Reham A. 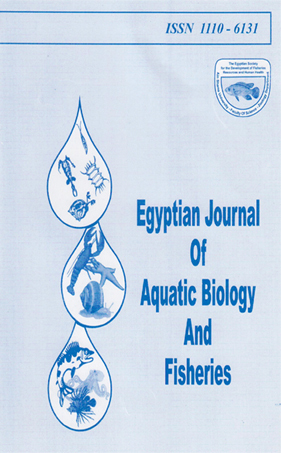 A.; Mounes H. A. M.; Ahmed K. M.
Comparison of heavy metals levels in muscles, liver and gills of three fish species collected from agricultural drainage water AT El- Abbassa fish farm, Sharkia, Egypt. Water quality and heavy metals monitoring in water and tissues of Nile tilapia fish from different governorates "Egyptian Aquaculture farms"
Abdelhamid M.; Gomaa H.; El-Sayed M.